Jaguar – and now, the end is near… – HubNut – celebrating the average! I’ve spent the past week absolutely ignoring my own cars. Well, to be fair, I was away for three days of that week. The BX is in Cheltenham, the Sirion has a seizing brake caliper and the 2CV is resting in the garage. That’s because I’m still hurtling around in a Jaguar, being ever more glad that I’m not having to personally fund its horrendous 23mpg fuel habit. It’s a real shame that it drinks so much, as otherwise, I’m particularly fond of it. There’s a real danger that my love of automatics could even trump my preference for manuals. However, I’m exchanging the Jaguar for my BX again tomorrow. I’m already wondering what it’s going to be like swapping 245bhp of excitable Big Cat for 71bhp of sluggish diesel. Mind you, the novelty of 50mpg will be nice! Spending a week, and over 700 miles, with the Jaguar has been a real treat. Usually, to spend that much time with a car, I have to buy it. I’ve been amazed at how my thoughts regarding the car have changed in that time. It’s just long enough for the first flush of excitement to give way to thoughts of practicality. For instance – the seats cause my back to hurt. This is pretty poor. The fuel consumption is terrifying too. It’s also a car that shrinks around you out on the open road, but which grows alarmingly when it comes to parking the thing. It has been nice to really get a feel for the Jaguar, and also to spend time with fellow Jaguar enthusiasts down in the South East. A gathering of Jaguars is really a rather fine thing. I ended up getting all philosophical about the brand. 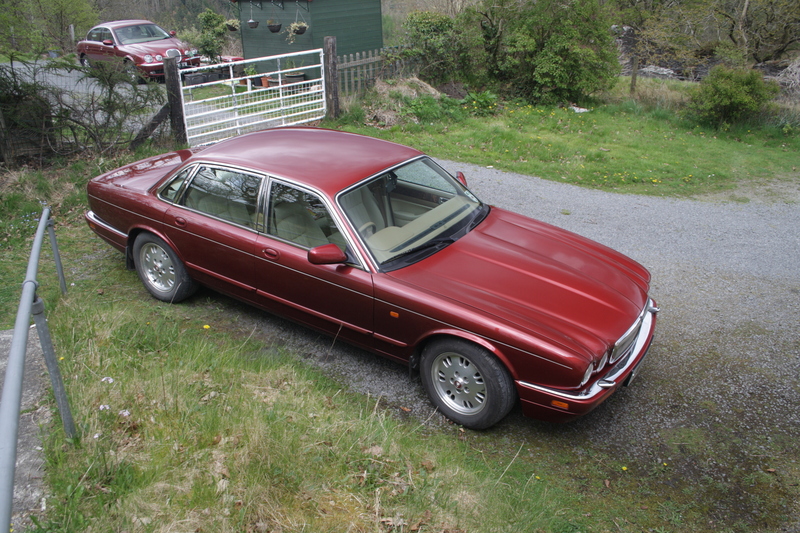 You see, I have a real problem with the styling of the F-Type sports car and the current XJ. Neither seem to have very much at all in the way of ‘Jaguar Heritage’ about their styling. 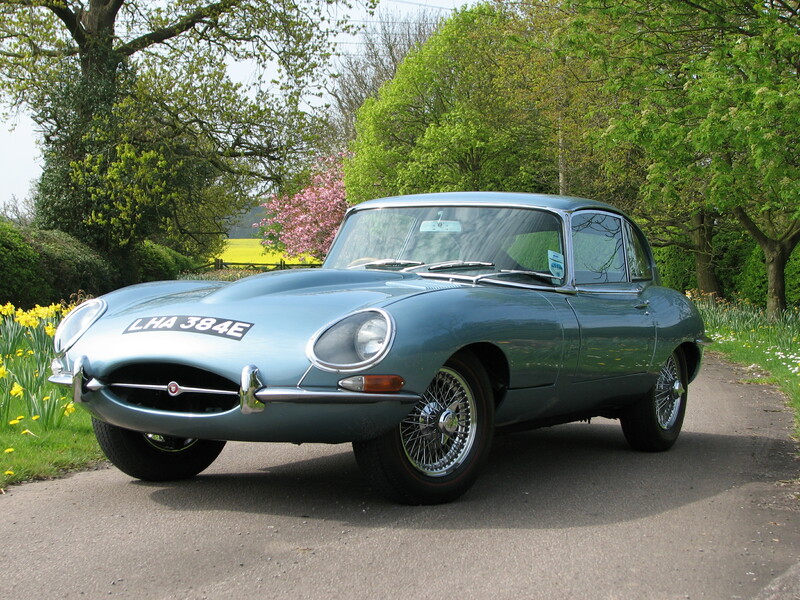 That’s in stark contrast to earlier XJs, S-Types, XFs and even the X-Type. All of these seem to scream ‘Jaguar’ in a way to which we’ve become accustomed. But, here’s the rub. When you see an E-Type next to an XK150, you soon realise what a massive leap this was for Jaguar. Malcolm Sayer’s aerodynamic bullet shape has the merest of hip-kinks to hint at the flowing lines of an XK120/140/150. In short, it really looks nothing like a Jaguar. But I don’t hear anyone complaining about that car’s looks. I still find the XJ hard to stomach – it’s all a bit too brutal – but the F-type is winning me over. It sounds absolutely fantastic for a start, even in ‘entry level’ V6 form.